The Consortium includes museums, universities, libraries, city archives, national archives and historical societies in Texas. New institutions are always welcome to join. We have representation across the state. 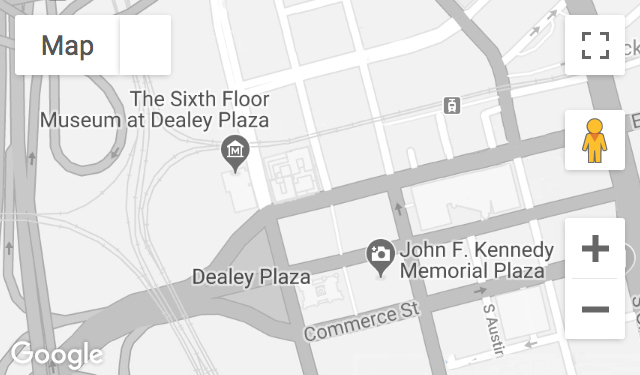 The JFK Resource Consortium was created by The Sixth Floor Museum at Dealey Plaza to gather the rich and diverse JFK-related collections located across the state of Texas and present them in a single portal. Researchers, students, educators, journalists and the general public can use this research tool to locate materials such as documents, correspondence, photographs, oral histories, artifacts and archival footage related to President Kennedy’s life, legacy and assassination. Each member institution page lists the location of the collection, a brief description of the holding and its relevance to President Kennedy, how to access the collection, and contact information. Institutional logos provide direct links to the member’s web site.